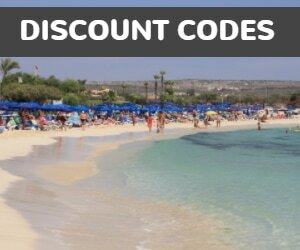 The Grecian sands Hotel is a good quality 4 star hotel set right on the beachfront in Ayia Napa. Overlooking the golden sands of Pantachou and Glyki Nerou beaches this hotel is ideal for couples and families looking for a beach based holiday. 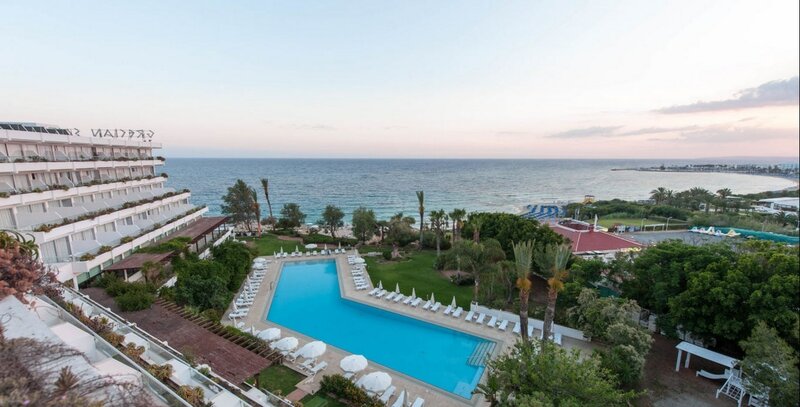 The Grecian Sands is a classically elegant hotel with good facilities including a selection of bars and restaurants. There is also a gym and fitness suite, a beauty salon and the hotel boasts it's own wedding chapel. 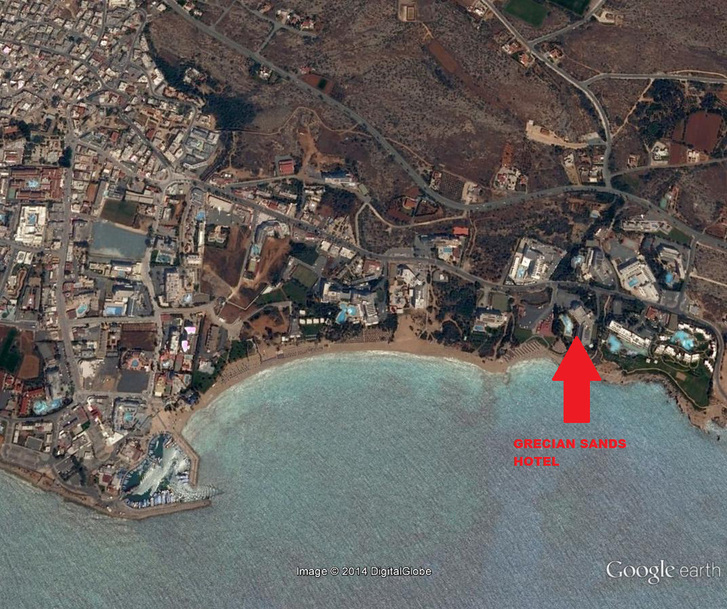 Consequently the Grecian Sands is a popular hotel for wedding parties and family groups. The pool area at the front of the hotel leads down to the beach itself and there are beautiful garden areas. 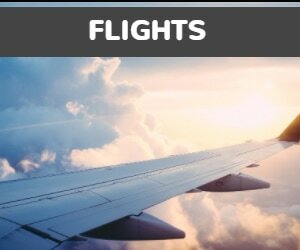 The centre of Ayia Napa is around 20 minutes walk away but there are shops and restaurants within 5 minutes walk. The Grecian sands is a good choice for beach lovers looking for good standard accommodation with all of Ayia Napa's attractions within easy reach.